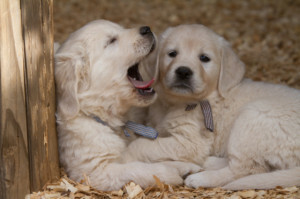 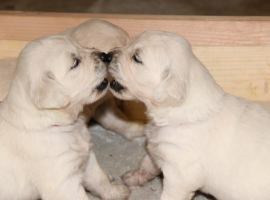 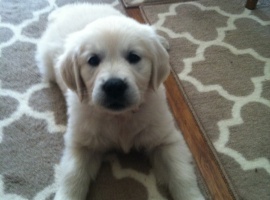 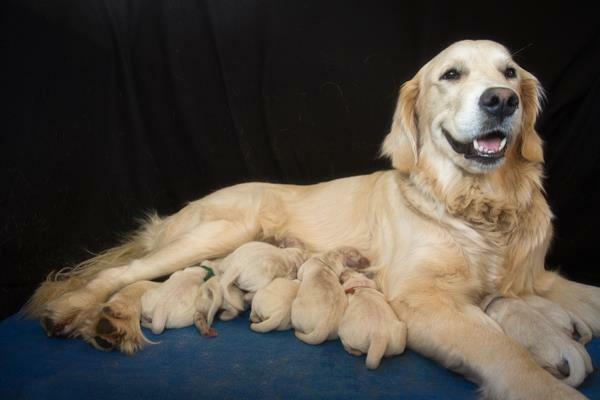 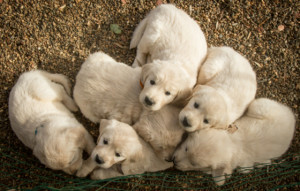 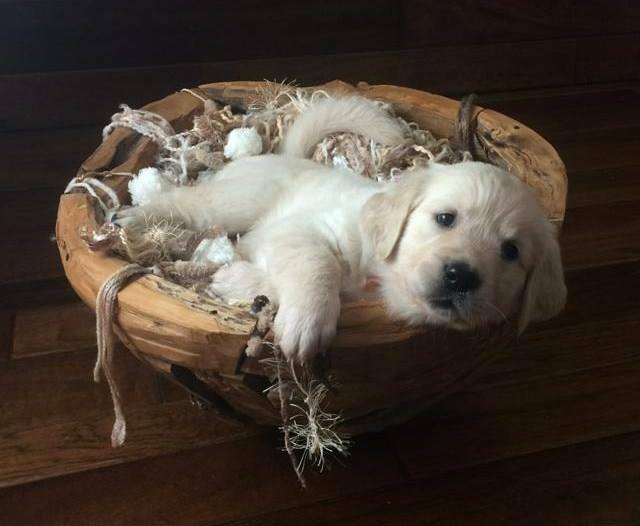 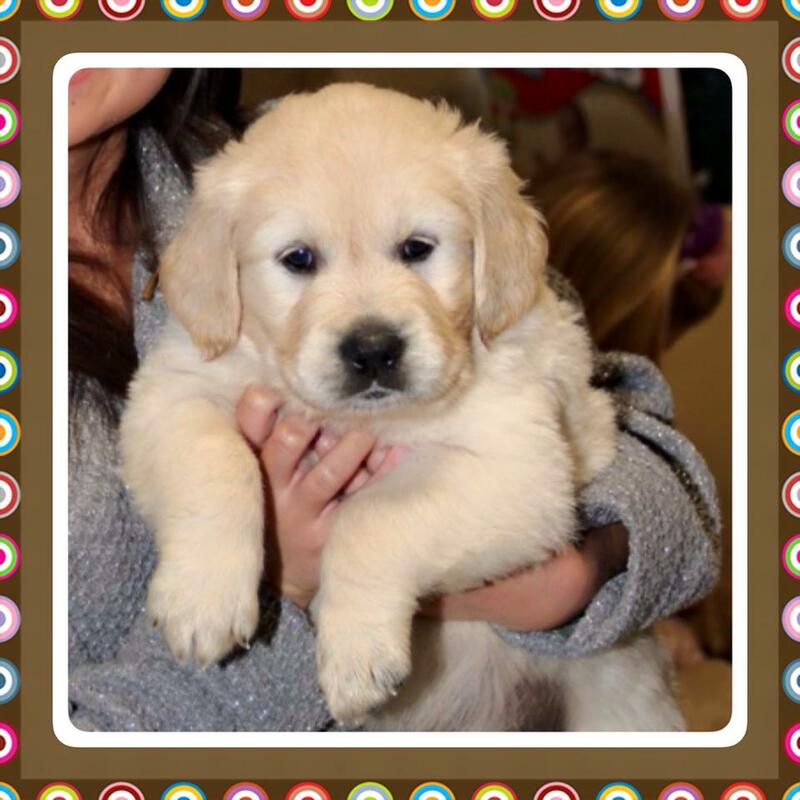 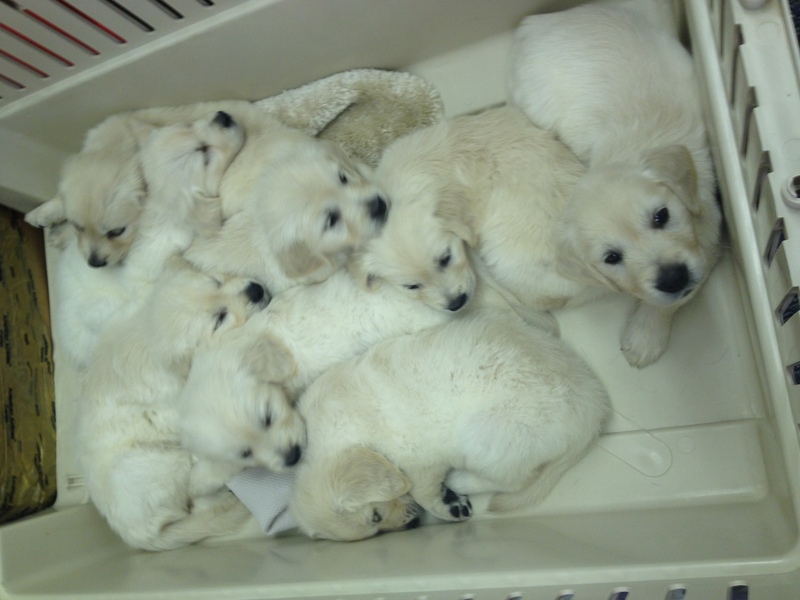 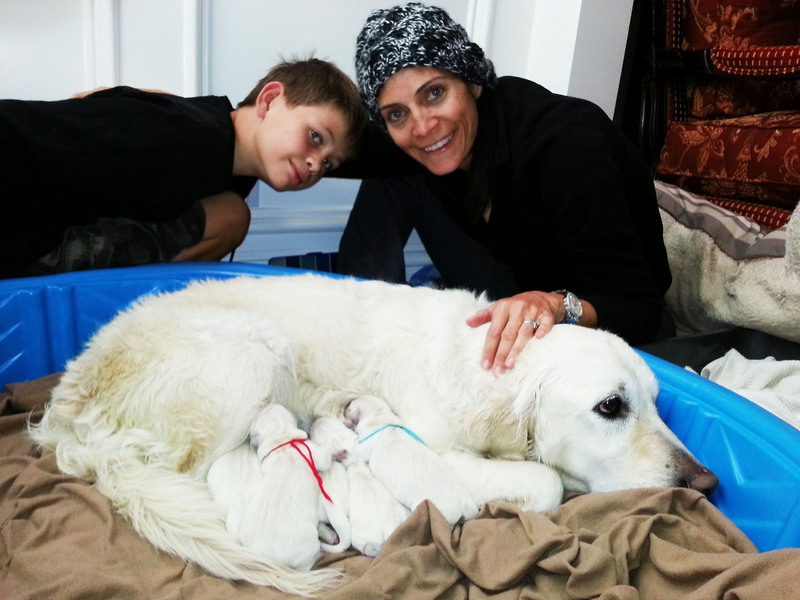 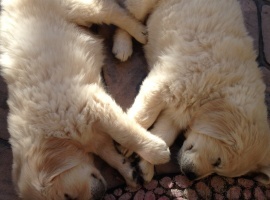 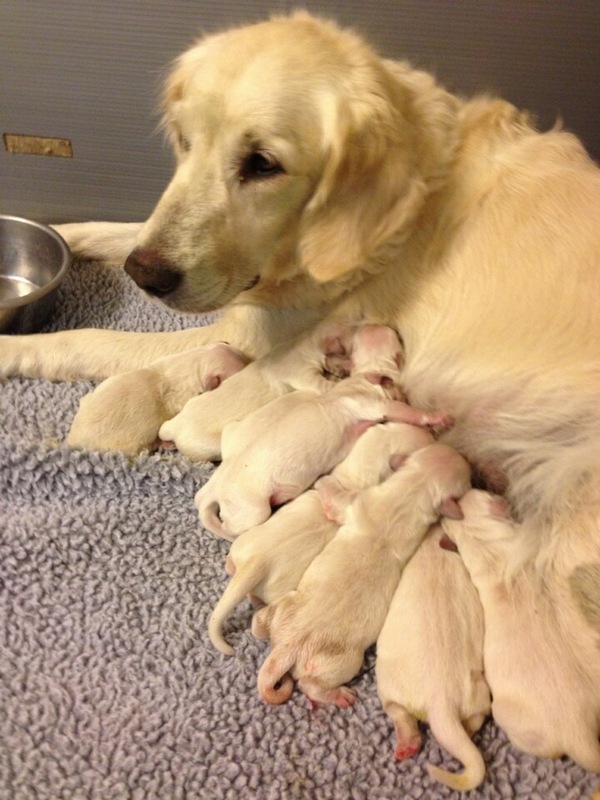 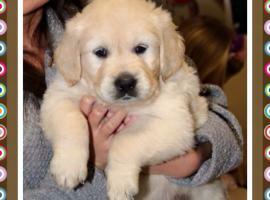 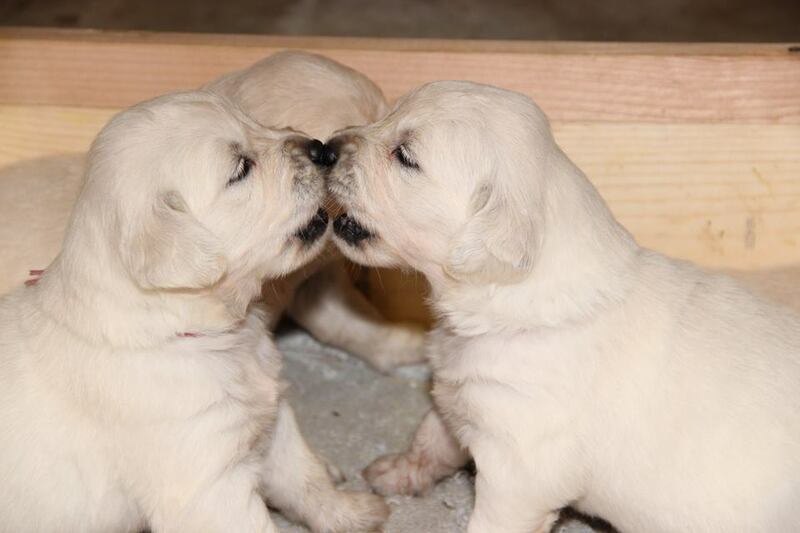 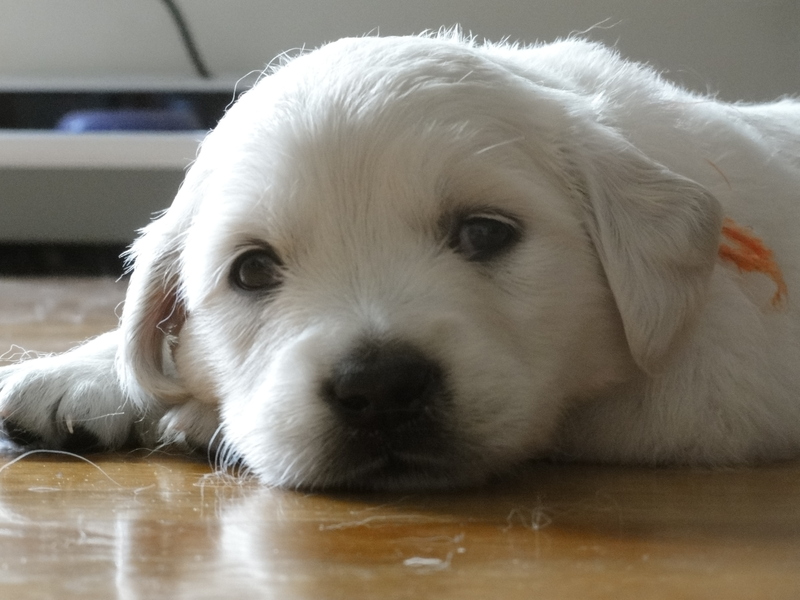 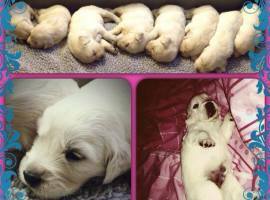 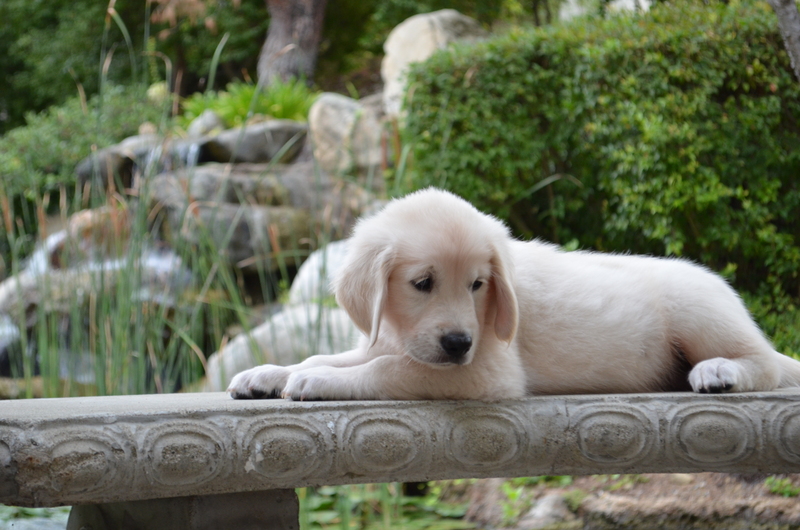 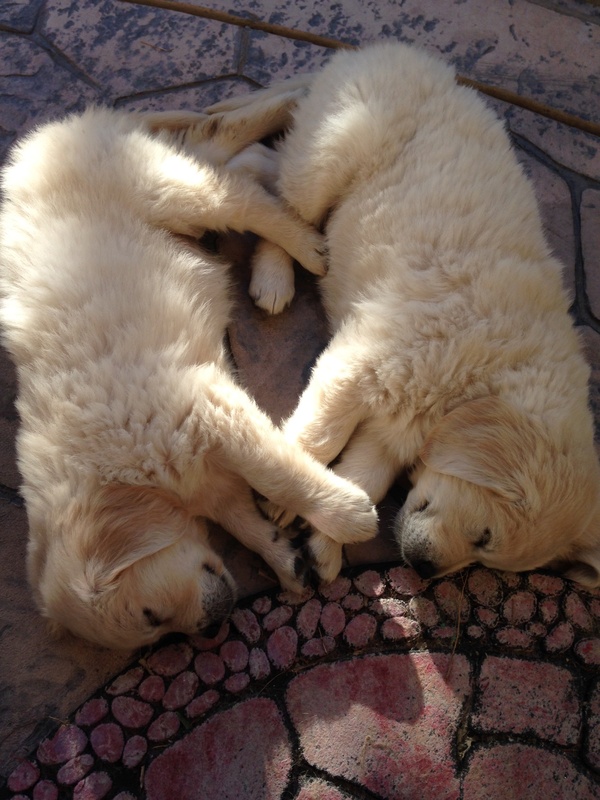 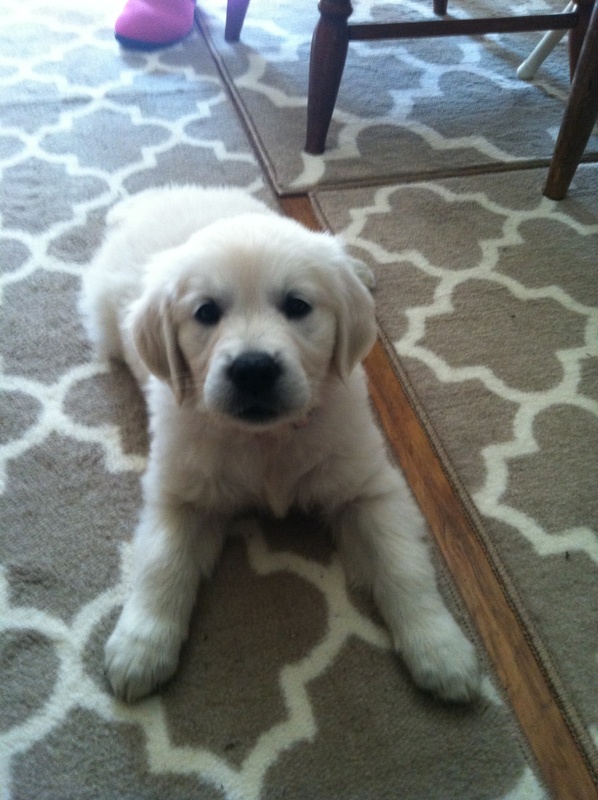 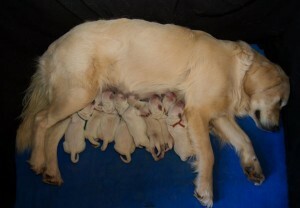 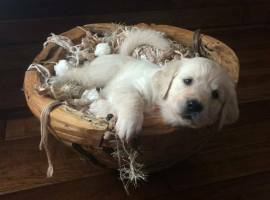 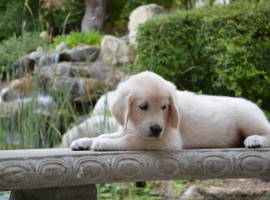 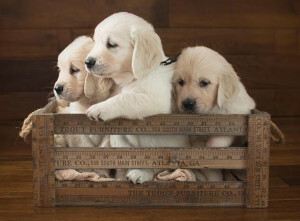 Click on Puppies up and Puppies coming to view current details on Shilos puppies. 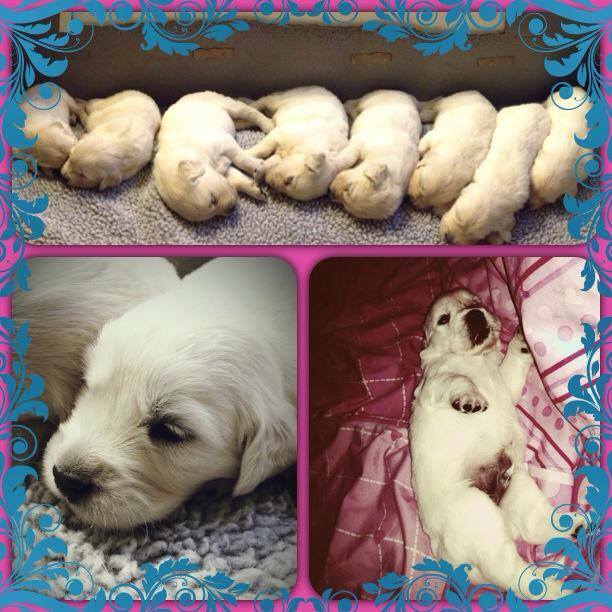 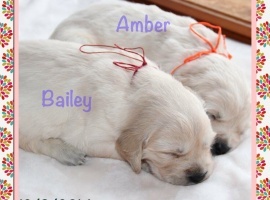 When we set up a breeding arrangement we offer a site to display your puppies and help you to find them good homes. Shilo’s latest litter will be displayed on the link above. 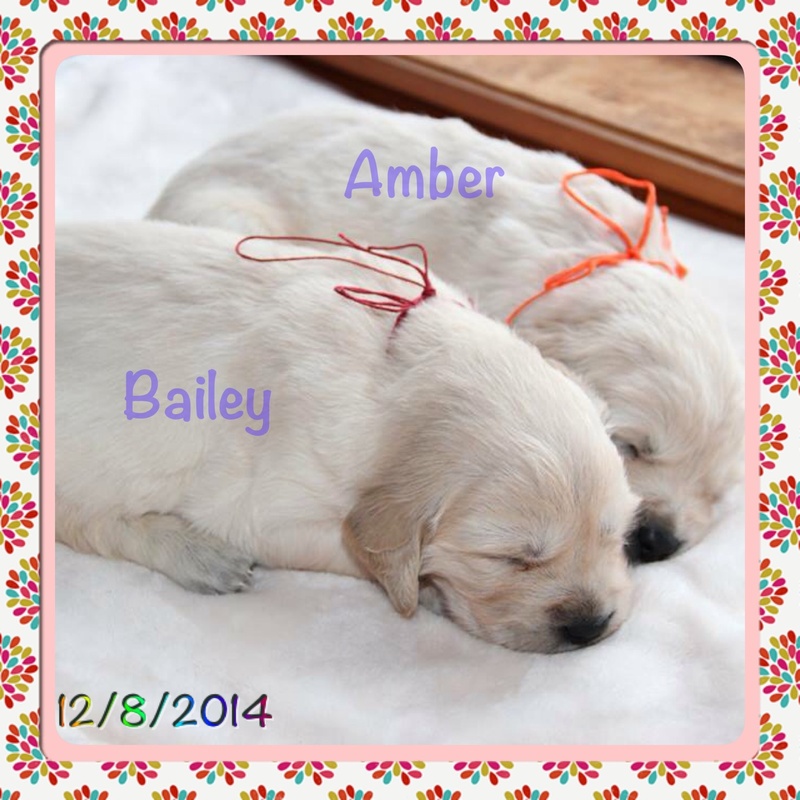 We have high quality AKC pups breed by responsible top notch “home” breeders. They are OFA certification tested (hips, eyes, heart and elbows) We complete a 10 generation COI (coefficient factor) test to determine litter health and longevity. 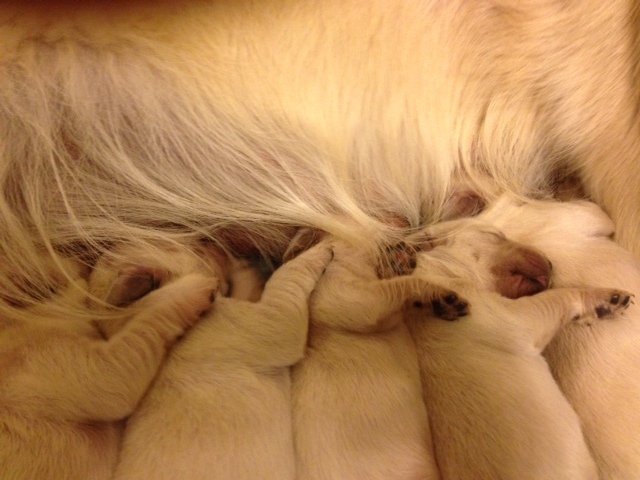 We breed to improve the lines and produce high quality pups that are healthy, happy and there for you in the future. 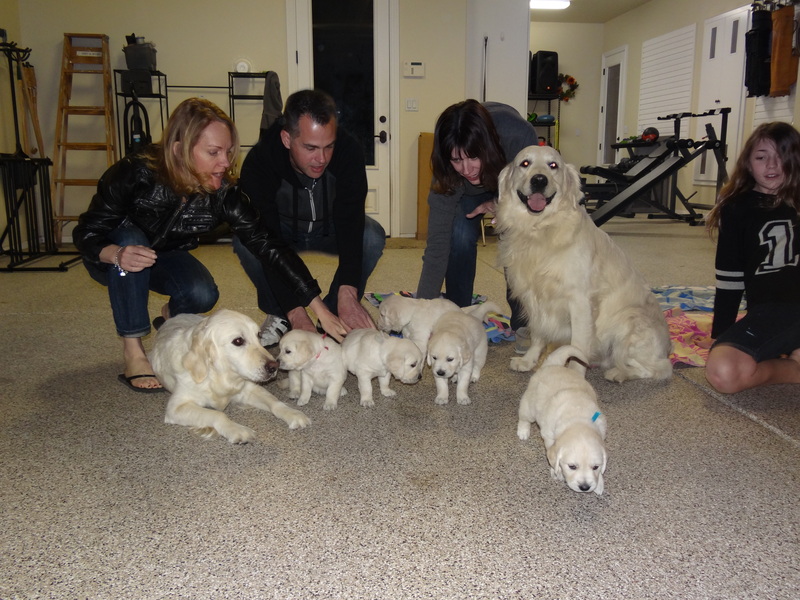 Shilos grandparents were well past 15.